When Amber Valley-based Kirk Hallam Building Company was looking for windows and doors to complete its development of four and five bedroomed executive homes in Heanor, it turned to Liniar fabricator Glazedale in nearby Langley Mill. The plots at Starthe View were specified with ‘A’ rated cream window frames featuring mock sash horns as a decorative finishing touch, together with argon-filled double-glazed units for thermally efficient performance. 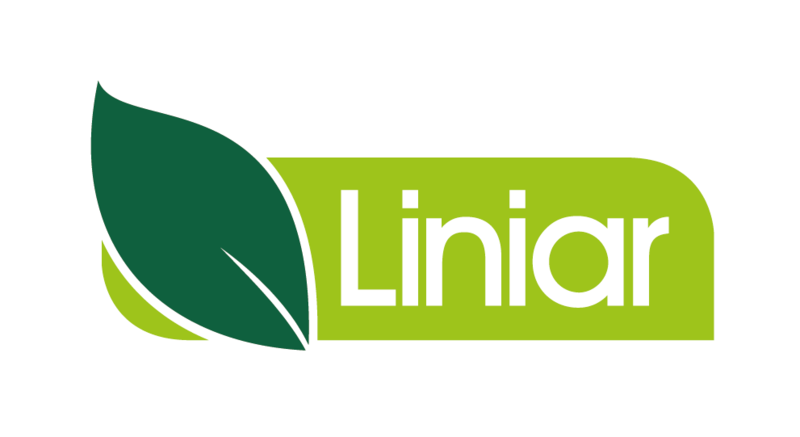 The Liniar range was ideal for the development, as its lead-free, multi-chambered profile fitted well with Kirk Hallam’s desire for eco friendly homes, which also featured rainwater harvesting systems, solar hot water heating and high levels of insulation. Glazedale tendered for the contract, and won the job based on their status as a Liniar fabricator and installer; Kirk Hallam were looking not only for a supplier, but one that could respond quickly to changes as the project progressed, so price was not the deciding factor. Glazedale also provided French doors for each property as well as a smart black front door with a cream interior to match the inside of each home, giving the exclusive scheme a personal touch. “Of course, price is important in new build projects such as this – however our years of experience have taught us, more often than not, you get what you pay for. Quality homes need quality windows and doors, so we were careful in our choice of supplier. “Glazedale has a reputation for making and installing quality windows and doors, which fits perfectly with our own ethos and the target market our properties on this development were aimed at. We also felt they would be able to offer the service we expected.